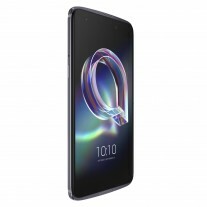 Alcatel took its sweet time with the unveiling of its latest smartphones. Today the maker unwrapped the Idol 5S, Idol 5, A7 XL and A7 and we have all the information, and a hands-on with all devices ready for you. 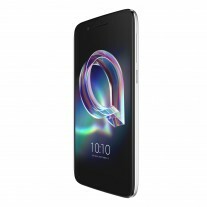 Let's begin with the Alcatel Idol 5S - Alcatel's top offer from today's announcement. 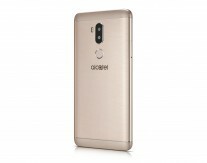 This Idol 5S is not to be mistaken with the USA-based Idol 5S - while mostly the same the Idol 5S announced today ships with a Mediatek Helio P20 and has a different design to the Snapdragon 625-powered US model. Outside of the Helio chipset the Idol 5S provides a 5.2-inch 1080p IPS LCD, a 12MP camera with f/2.0 aperture and a semi-large 1/2.8" sensor (that's good for larger than average 1.25µm-sized pixels). The selfie camera is an 8MP one. 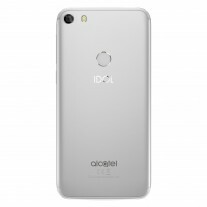 There's 3GB of RAM and a 2,850mAh battery to finalize the Idol 5S package. The Idol 5S is available right now in Europe in Dark Gray priced €399.99. 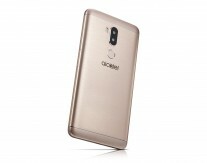 The Alcatel Idol 5 differs from the 5S mainly in the camera department. 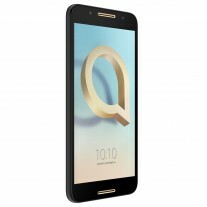 It has a 13MP main snapper and a 5MP front-facing one. 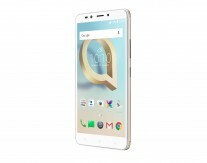 The chipset is a little different too - it's a quad-core Mediatek MT6753 instead of the octa-core Helio P20. 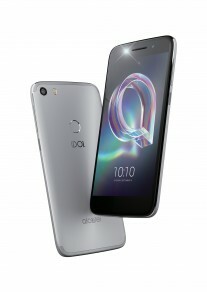 The Idol 5 is available now in Metal Silver and Metal Black for €239.99. 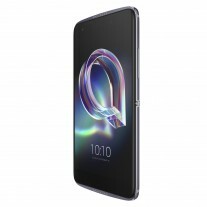 The Alcatel A7 XL has a 6.0-inch 1080p IPS LCD and a potent 4,000mAh battery.It makes use of an octa-core Mediatek MT6750S and 3GB of RAM. 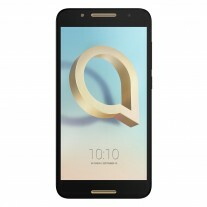 What's interesting about the A7 XL is the camera, well cameras. 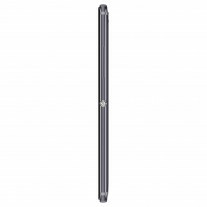 There's a main 12MP unit that is complemented by a 2MP camera that provides a software blur effect for portrait shots. 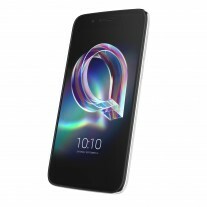 The Alcatel A7 loses the dual camera but gains a 16MP main one and can bolster its battery life by using the same 4,000mAh power plant with a smaller 5.5-inch 1080p display. 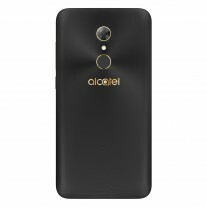 The Alcatel A7 XL will be available in Black and Gold this November starting at €279.99, the Alcatel A7 is available now for €229.99. 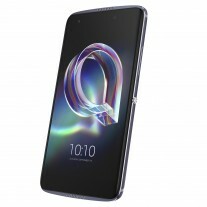 Well at least Alcatel tries to get more Full HD. Please don't always do 720p. 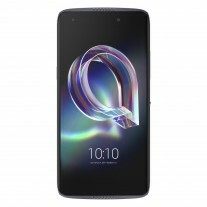 No they are not, last year their phones had one of the best UHD video capture, as well as SD650/SD820 chipset. This year they have gone bonkers. I wonder what their sales will be with those prices? Alcatel are still living in the past.